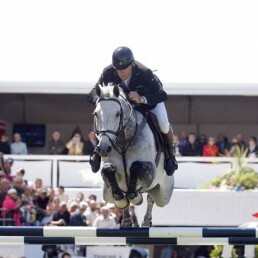 Carlo 273 was trained as show jumping horse in stable Naeve and sold to the sponsor of Nick Skelton. 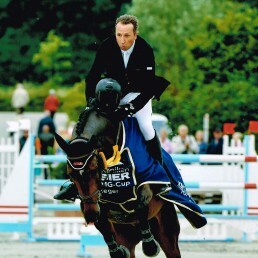 Skelton and Carlo won many Grand Prix and European championship medals. In 2016 he ran for Sergio Alvarez Maya at Olympic Games in Rio. 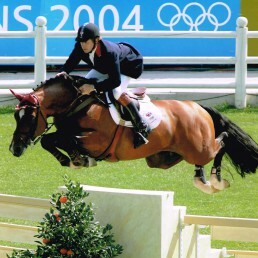 Arko was also trained as show jumping horse and sold to Great Britain. Arko III has a life win sum of more than 2 million Euro and is one of the best horses in the world. 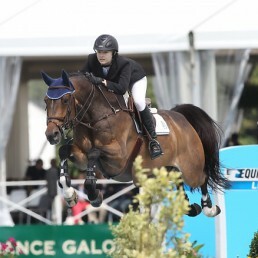 Quantas is a Holsteiner horse trained by Claas Romeike and had its first victories of class S in eventing. In 2016 Quants came to stable Naeve. After 3 months he won the Grand Prix of Sommerstorf CSI**. Jörg Naeve and Quants had more victories after a short time. For example in Geesteren CSI*** they won the 4th place. Nemo was trained in stable Naeve as well. He was a big player in high class international sport for several years.